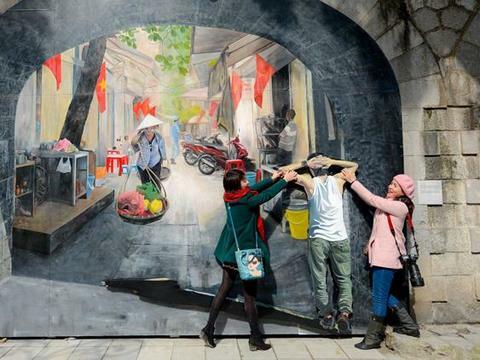 BAC NINH — An exhibition to mark the 10th year anniversary of quan ho (love duet singing) receiving the title of intangible cultural heritage of humanity from UNESCO is opening in the northern province of Bac Ninh. 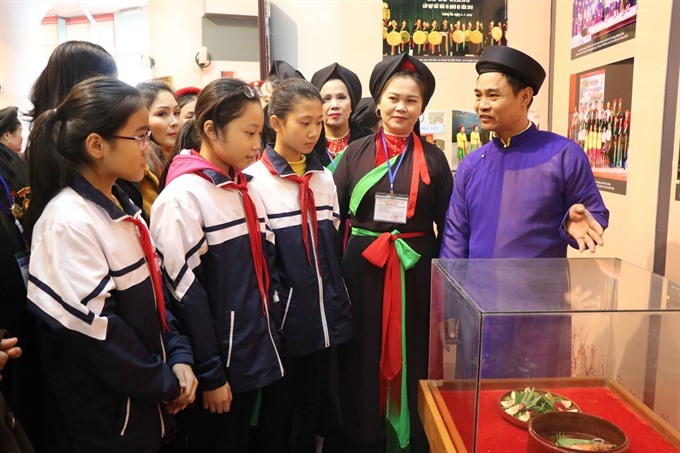 With the theme Dan ca Quan ho Bac Ninh - Truyen thong va Duong dai (Quan ho Bac Ninh-Traditional and Contemporary), the exhibition is being held by the provincial Department of Culture, Sports and Tourism. 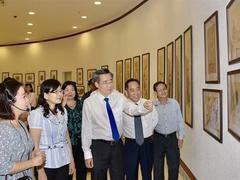 It is displaying 500 photographs, documents and artefacts related to folk music at the Bac Ninh Province Museum. 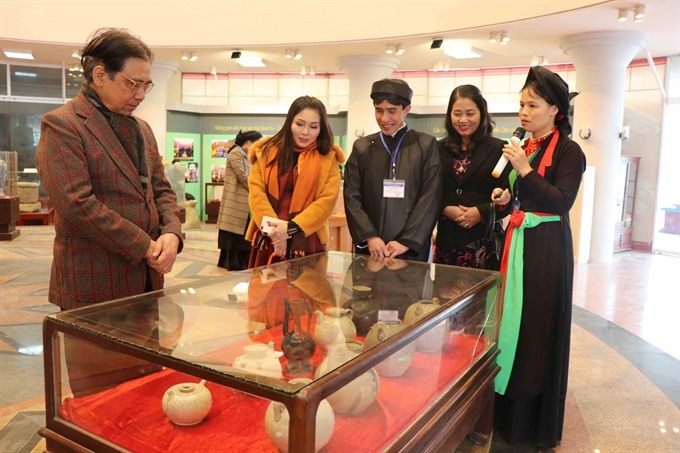 Photos of various historical and cultural relics including Diem Temple, Vua Ba Temple, Ngoc Well and Quan Ho Communal House are also exhibited. As part of the exhibition, a programme called Khong Gian Van Hoa Quan Ho (Quan ho Culture Space) will introduce various forms of quan ho folk songs, which have long been popular among local people in the province. 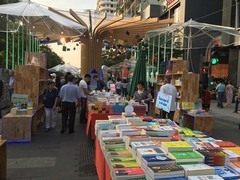 Organisers said the event was designed not only to promote public awareness of the preserving quan ho as an important cultural practice, but also to promote Bac Ninh Province and show its achievements in culture and tourism.